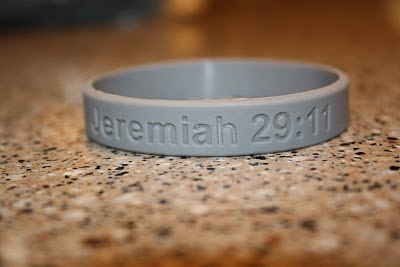 If you've been praying for the Ronne's, first of all--THANK you!! If you would like to do a bit more, and are looking for a tangible way to help this sweet family (who are going to soon be deep in medical bills) check out my friend Kara's site for information on obtaining these great prayer bracelets! 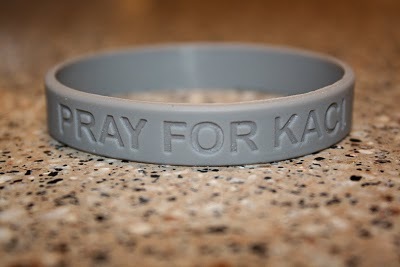 Thanks everyone, and please keep lifting Kaci and her family in prayer! Hello? Helllllllllllo? Are you there? Blurry. . . . .